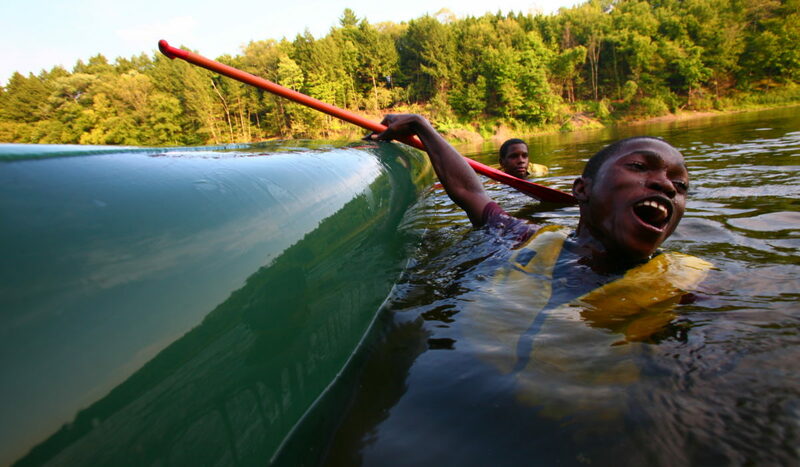 Outward Bound courses will challenge you mentally, physically and socially. 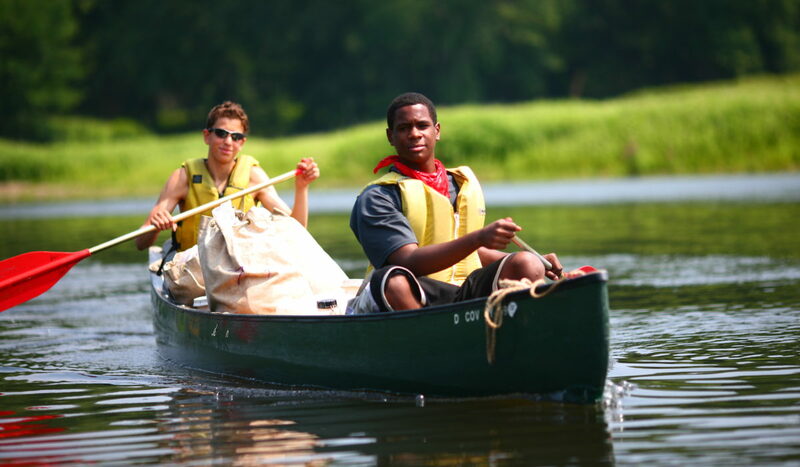 Outward Bound’s philosophy maintains that by facing the challenges our courses offer, you will emerge physically and mentally stronger, with an increased mastery of outdoor expedition skills and a better understanding of your own capabilities. 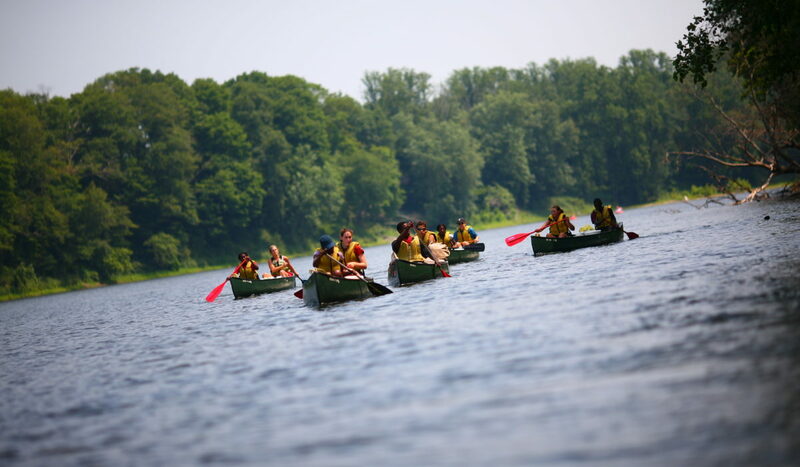 Participants learn how to work as a team and develop personal and group leadership skills. 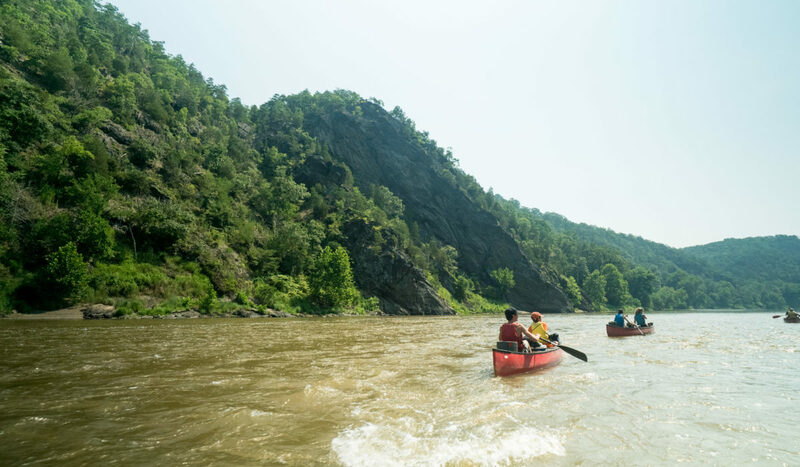 The payoff is well worth the work, but all who take the challenge of an Outward Bound course should be aware of what they are taking on and be excited about taking the adventure. 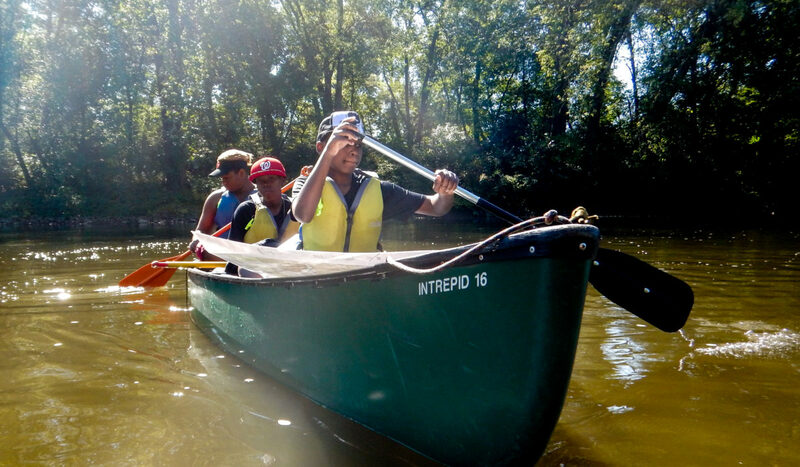 Successful completion of an Outward Bound course demands trust, mastery of skills, fitness, confidence, tenacity, leadership, initiative and compassion. 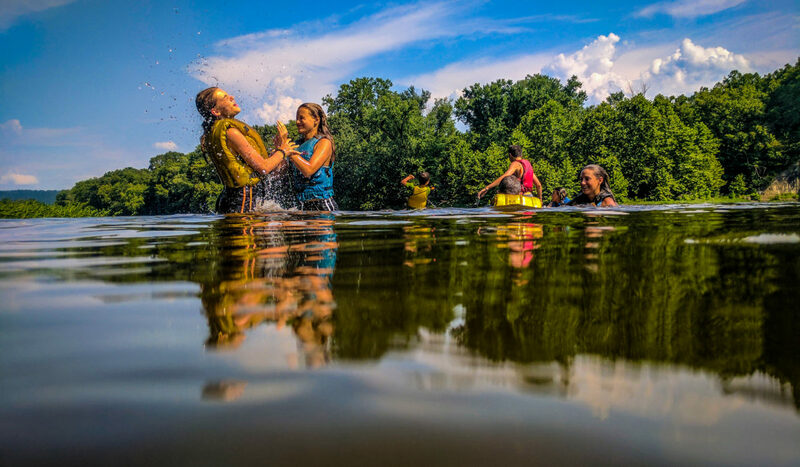 Outward Bound may be one of the hardest things you ever do, but we’re certain that if you give it your best, you’ll likely find that your best is better than you ever imagined. A typical day usually means getting up early, making breakfast, packing up camp, mapping the route, and then hitting the river. 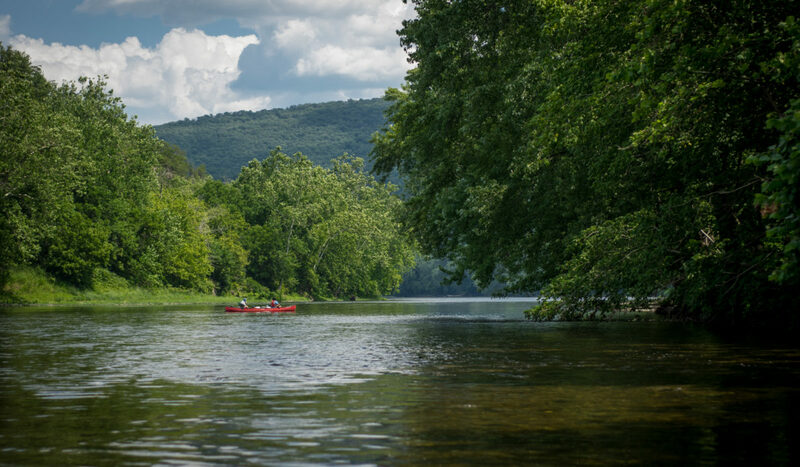 You will typically paddle all day – taking breaks to rest, snack, or explore a tributary on the beautiful Delaware River. Once you reach camp, group members will divide and conquer to get food cooked and camp set up. After dinner you may meet to address the next day’s plans, or to discuss leadership and teamwork methods before crawling into your sleeping bag for a well-deserved rest. 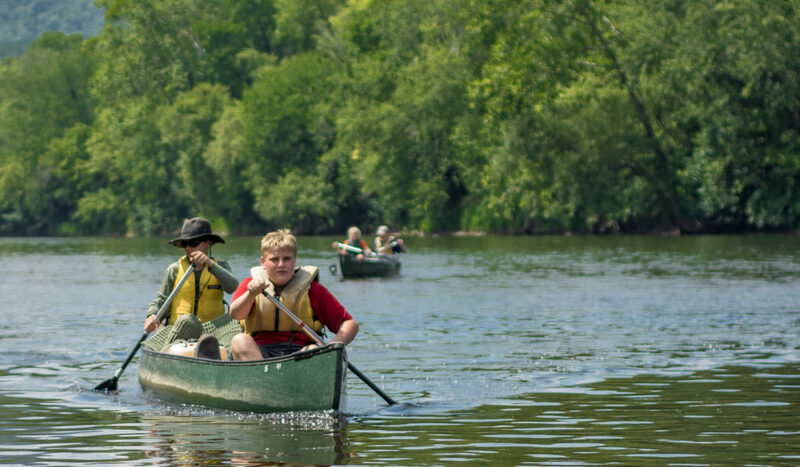 As you paddle down the river with your expedition crew, you’ll learn how to work together and discover the commitment and effort it takes to truly work as a team – at Outward Bound, your team is called a “crew.” You and your fellow crew members will learn basic outdoor skills like Leave-No-Trace™ Ethics, outdoor living, and backcountry travel in order to successfully live, work, eat, and play together. This process will fine tune your communication, problem-solving, and leadership skills. 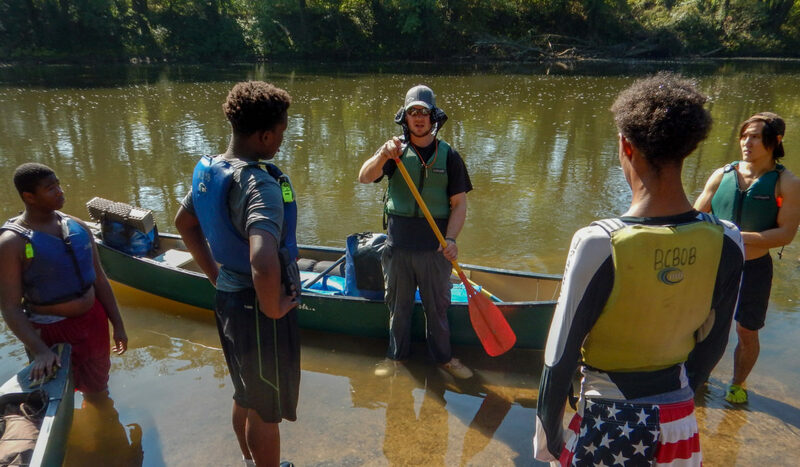 Outward Bound considers all of our participants like “crew not passengers.” Outward Bound’s highly trained instructors will guide you through a learning progression that leads toward mastery and success. Gradually, day by day, they will turn things over to you until you and your crew mates increasingly take charge. Instructors will stay in the background for the final stage of your expedition, ready to step in if needed, but you and your crew will make the decisions, set the course, and bring it home. All courses will have a maximum instructor-to-student ratio of 1:6. 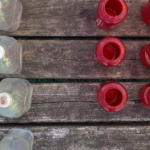 You will travel with all the food and equipment you need to conduct your expedition such as tents, stoves, maps, emergency equipment and much more. 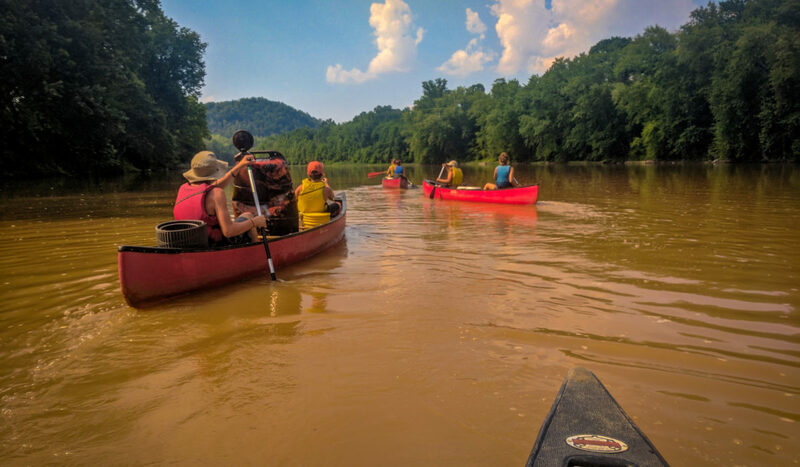 You will paddle to your campsite as you float along the expedition route. 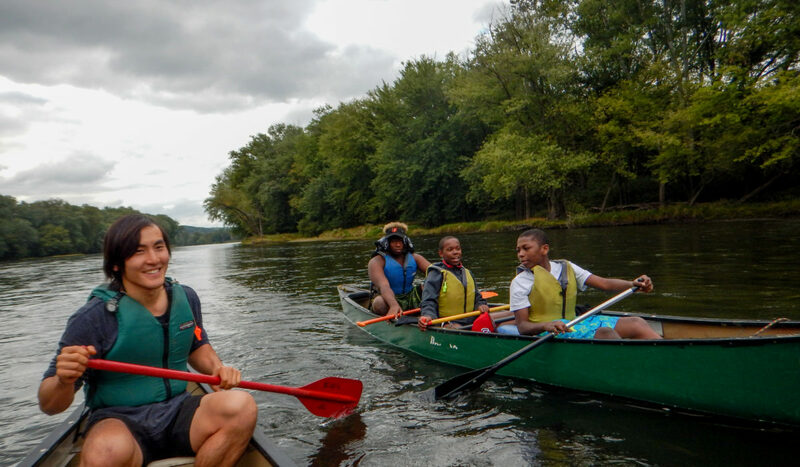 During the expedition, you may spend a day on our high ropes course or spend a day performing a meaningful service project with the park service. 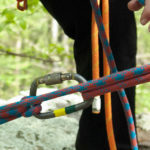 You will learn to use technical equipment, tie knots, paddle and camp, all while instructors provide expert supervision. 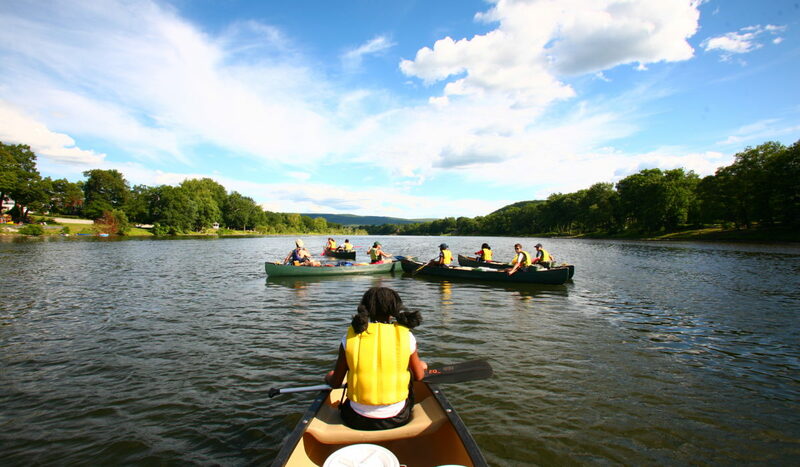 Be prepared to canoe in and around the Delaware Water Gap National Recreation Area which encompasses 67,000 acres of mountain ridges, forest, and floodplain on both sides of the Delaware River in New Jersey and Pennsylvania. 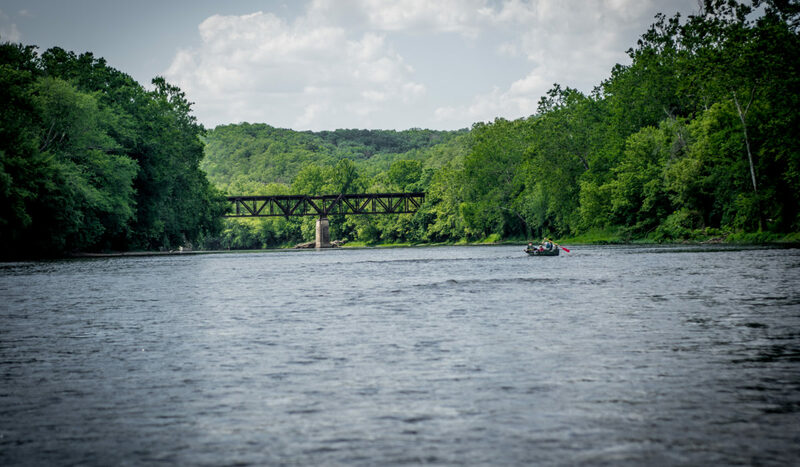 Each section of the river is different and has its own personality. 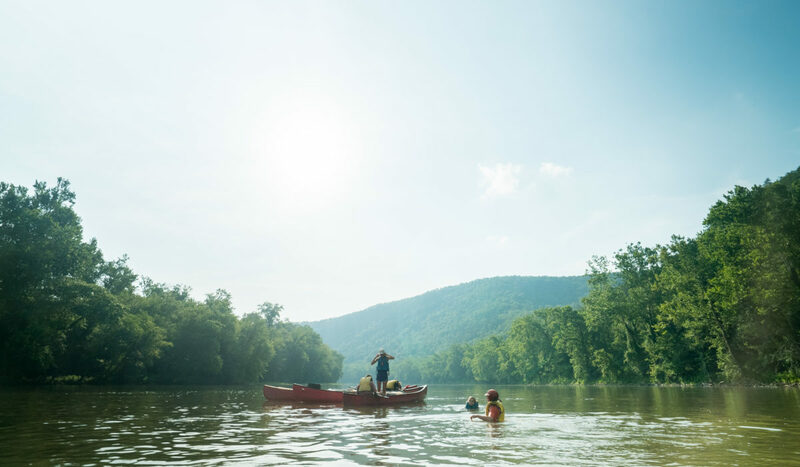 But if you want secluded, wide water with lots of wildlife, the stretch that flows through the Delaware Water Gap National Recreation Area from Matamoras to Kittatinny Point offers it all. 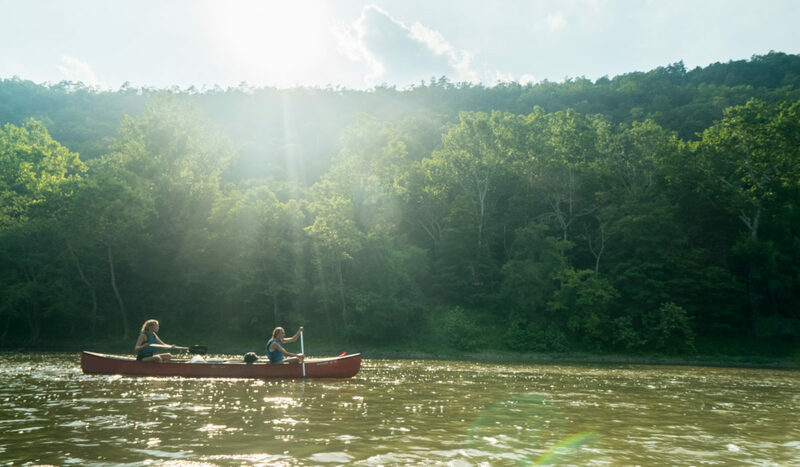 Minisink and Namanock are the first of many islands along this stretch of river, where the water begins to form pools, eddies, and some swift currents as land masses converge and the river drops in elevation.